Members of the movements and the political parties considered joint resistance efforts. 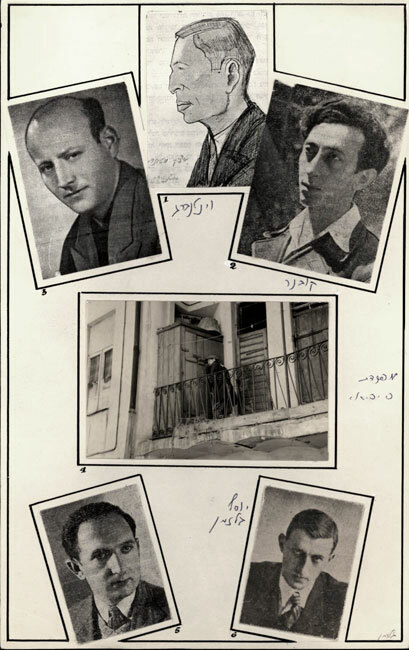 On the 21st of the January 1942 attended by Major Isidore Frucht of Beitar, Yitzhak Wittenberg and Chenya Borowska, representatives of the communists, Abba Kovner of Hashomer Hatzair and Nissan Reznik of Hanoar Hatzioni met in Josef Glazman's (the head of Beitar in Poland) apartment and established the FPO (Fareynegte Partizaner Organizatsye - United Partisan Organisation). They determined that the aim of the FPO would be to prepare an armed mass-uprising in the event of any attempt to liquidate the ghetto. A Staff Command under the leadership of Wittenberg was established and its members included Glazman and Kovner. A short while later the young Bundists joined the organisation and Nissan Reznik, representative of Hanoar Hatzioni, and Abraham Chwojnik, representative of the Bund joined the Staff Command. At its peak the FPO numbered approximately 300 members organised into two units under the command of Glazman and Kovner. During the period of relative stability the underground movement prepared for an uprising. Members of the organisation took great risks by smuggling weapons into the ghetto, manufacturing explosives in the ghetto and undergoing weapons training. Members of the organisation that worked in German factories sabotaged weapons and equipment at their workplaces. 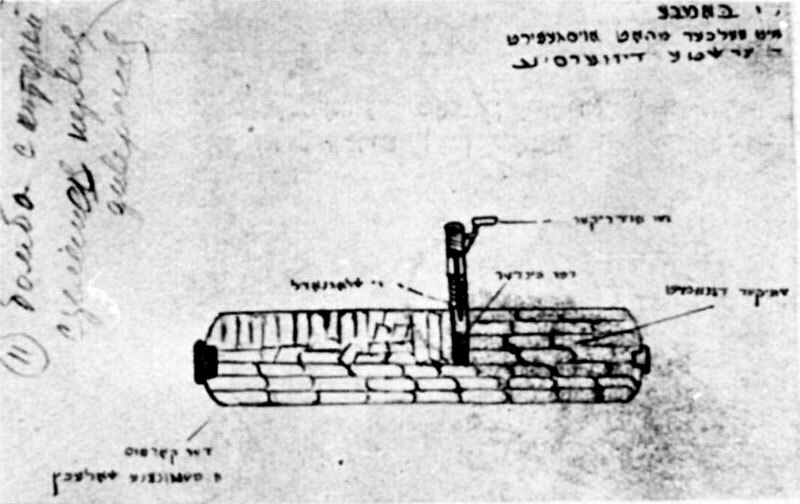 The FPO established an underground printing press in Vilna and later in the ghetto which served to print posters calling for resistance to the Germans. In July 1942 members of the organisation laid mines on the rail tracks, causing damage to a German train on its way to the front. The FPO spread the idea of resistance between the ghettos. 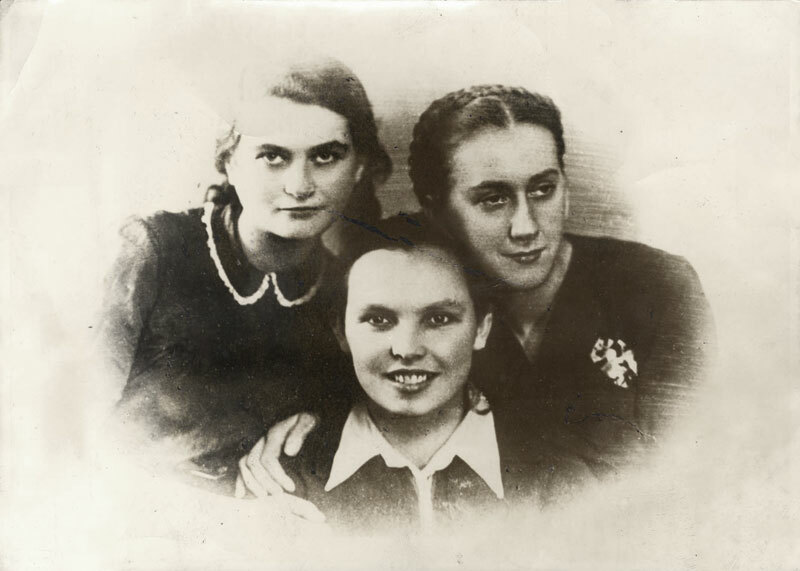 Couriers, mostly women, were sent from Vilna to the ghettos of Bialystok and Warsaw in order to report what was happening in Vilna and to encourage resistance. Attempts to establish communication with partisans or other anti-German bodies in Lithuania did not succeed until the spring of 1943. 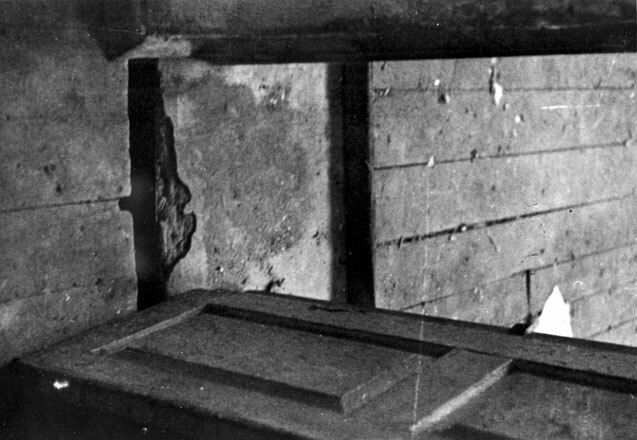 Another two underground groups were active in the ghetto: "The Yechiel Group" under the leadership of Yechiel Scheinbaum and the "The Struggle Group" under the leadership of Borka Friedman. The two groups combined at the beginning of 1943, forming "Yechiel's Struggle Group" which numbered about 200 members. In May 1943 " Yechiel's Struggle Group" began working together with the FPO. Members of the underground hoped that due to Gens's personal connections with the communists and with the FPO they would be updated about upcoming developments. Gens also had a vested interest in maintaining links with the underground, in the light of the approach of the Red Army to Vilna. In Spring 1943 there was a struggle between Gens and the FPO resulting from the amassing of weapons and from young people leaving for the forests. In a number of cases the Germans captured Jews from the ghetto with weapons in their hands and executed them together with their families. Following German warnings, Gens reasoned that the activities were threatening the survival of the ghetto and ordered his police to conduct thorough searches for weaponry. Yechiel (Ilya) Scheinbaum was born in 1914 in Odessa, Ukraine. He was brought up in Kowel by his grandmother following the death of his mother. He studied at the Tarbut school and joined the Hechalutz Hatzair youth movement and the hachsharah (training) kibbutz Klosowo. 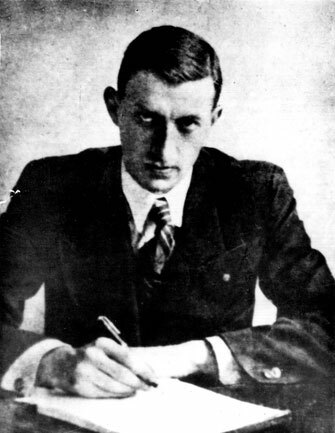 He studied to become an electrician at the Polytechnic School in Lwow and then enlisted in the Polish army. 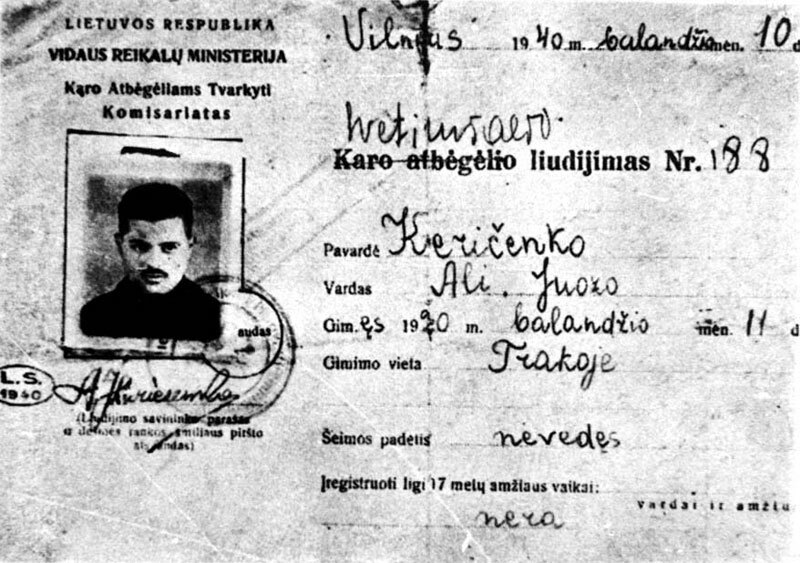 During his army service he was active in Hechalutz Hatzair and was punished for this multiple times with imprisonment. In November 1940 he married Pesia Zlotnik. On the eve of the German invasion Scheinbaum was living in Lodz. 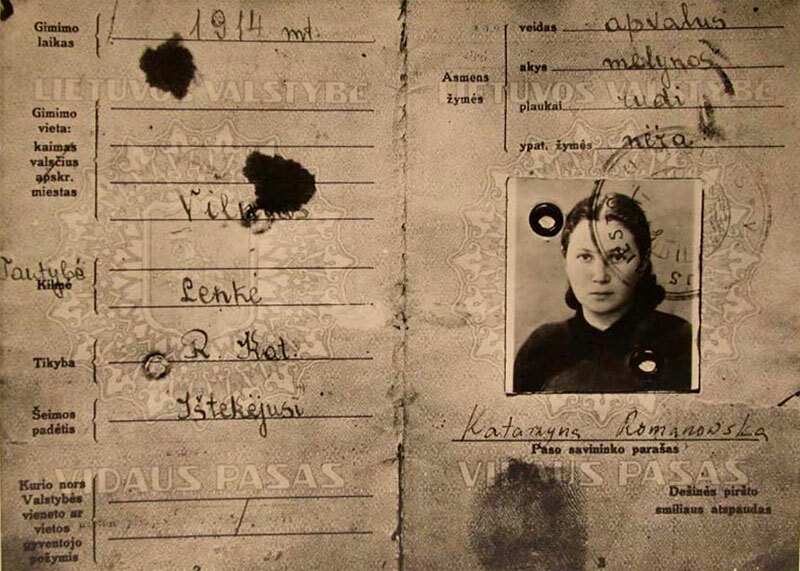 When the invasion began, members of youth movements were transferred, by the Germans, from occupied areas to Vilna. 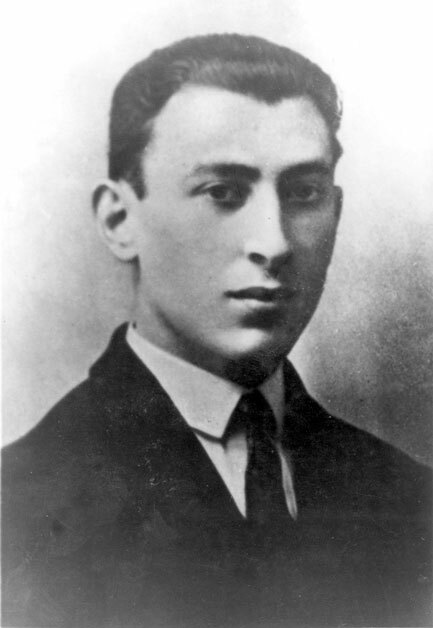 In the Vilna Ghetto he worked as an electrician in a Wehrmacht factory and sabotaged German equipment to the best of his ability. 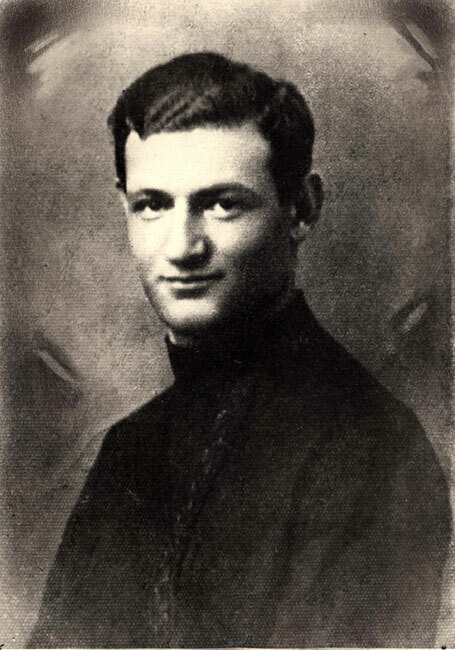 On the 1st of September Scheinbaum was killed in battle with the Germans who had entered the ghetto. Out of respect for Yechiel Scheinbaum, Gens permitted his burial in the old cemetery where the Vilna Gaon was buried. 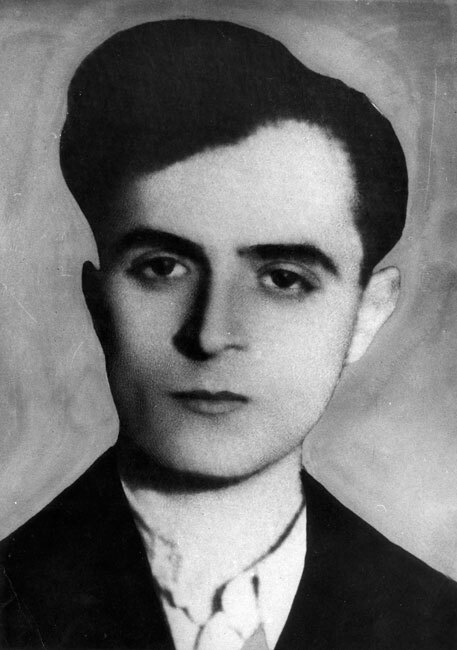 At the beginning of 1942 an underground group under the command of Yechiel Scheinbaum was established and began obtaining weapons from the Lithuanians and smuggling them into the ghetto with the help of members of the underground who were in the Jewish Police. 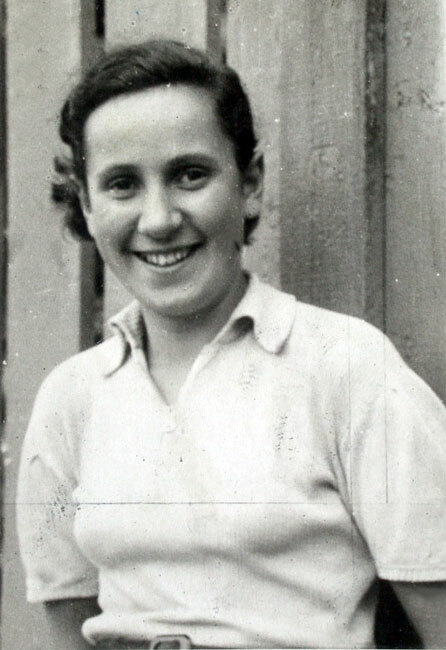 We considered leaving the Vilna Ghetto and going to Bialystok, maybe there we would succeed in organising [resistance to the Germans]… we considered where to assemble the healthier youth in order to raise something in the form of defense, in the form of uprising… there was no meeting, not one, in which we did not deliberate how to arrive at a situation of preparedness for self defense. At the beginning of 1943 Scheinbaum's group combined with Borka Friedman's "Struggle Group" to form "Yechiel's Struggle Group" which numbered some 200 members. They wanted to leave for the forests and to fight the Germans from there. In May 1943 Yechiel's Struggle Group joined the FPO as an independent unit represented by Yechiel Scheinbaum in the FPO Staff Command. The two organisations did not combine but rather intensified the coordination and cooperation between them. On the first of September 1943 the ghetto was surrounded by Germans, Ukrainians, Lithuanians and Estonians. The Jews were forbidden from leaving for work. The Germans entered the ghetto and a group of underground members under the command of Yechiel Scheinbaum opened fire on them. Yechiel was killed in the crossfire. Following this aktion the FPO abandoned the idea of an uprising because the rest of the ghetto inhabitants had not joined them; members of the underground began leaving the ghetto for the Rudniki and Narocz forests. Members of Yechiel's Struggle Group also escaped from the ghetto to the forests where they established units of Jewish partisans.